BREAKING: CNN is reporting that National Security Adviser Michael Flynn is resigning Monday night, citing two unnamed sources. CNN reported that Keith Kellogg will step in as the interim national security adviser until an official replacement is decided on. Reports initially surfaced on Sunday claiming that Flynn was in jeopardy of losing his job at the White House over a phone conversation with Russia. As previously reported, Trump’s decision to name Flynn as his national security adviser in November was arguably one of his smartest cabinet choices. 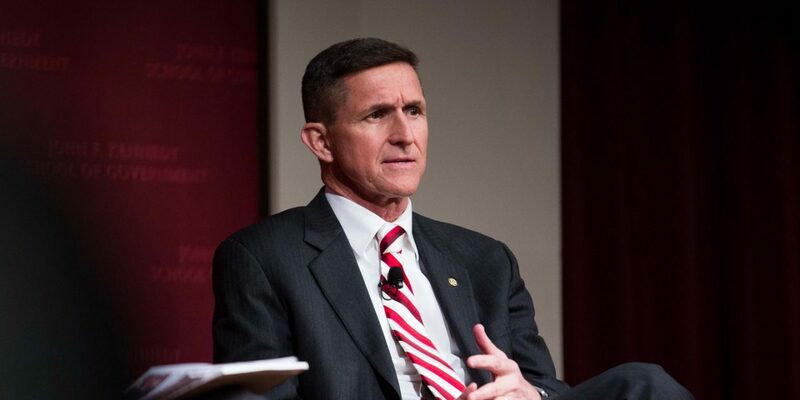 Flynn has a record as an outspoken critic of Hillary Clinton, former President Obama and U.S. foreign policy regarding defeating ISIS and relations with Russia. What do you think about this video? Let us know in the comments!